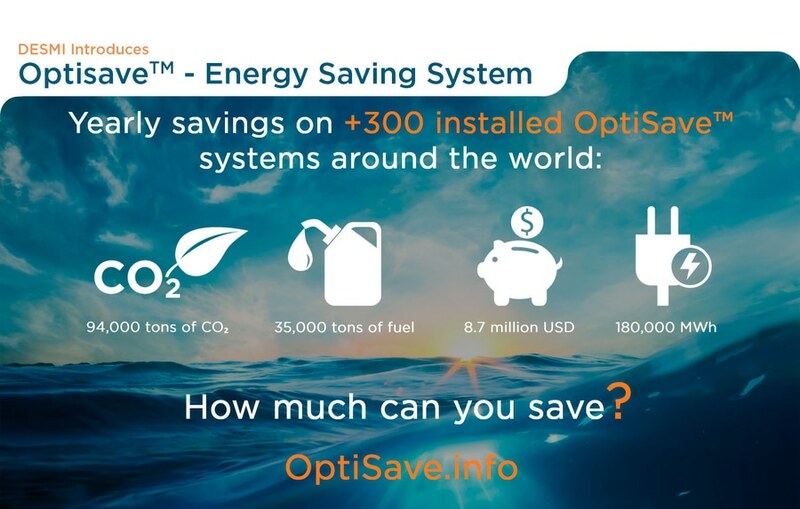 Here you can find real estimated savings from some of the many installed OptiSave systems around the world. 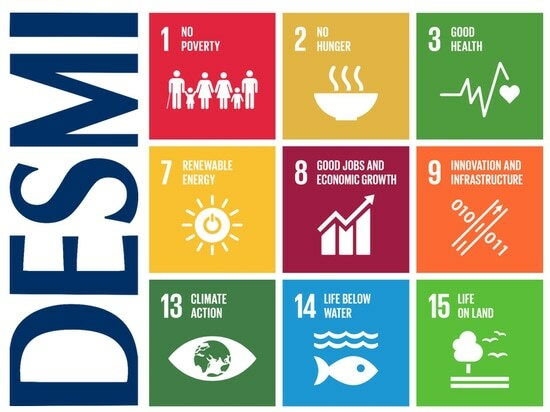 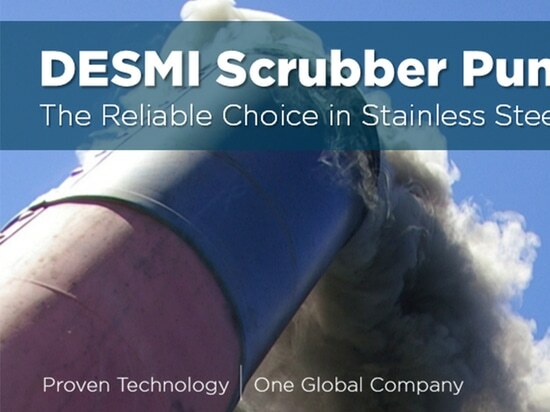 How are 300 ship owners saving the environment from the emission of 94.327 tons of CO2 a year? 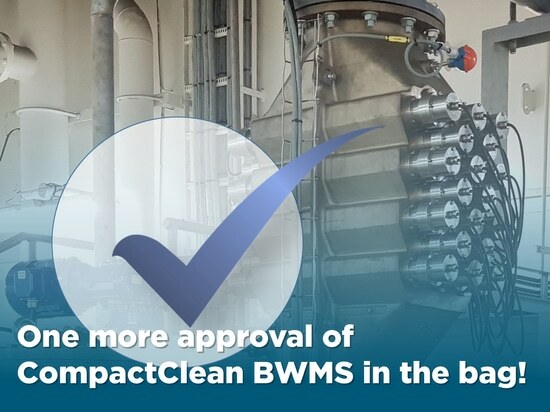 By reducing fuel usage by 34.936 tons and power consumption by 180.000 MWh meaning the ship owners are saving 8.7 million USD. 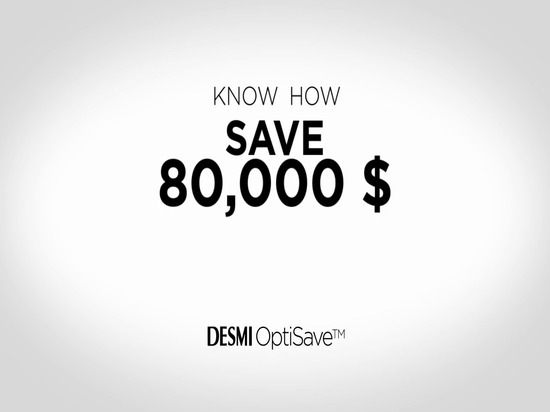 The product is called OptiSave™. 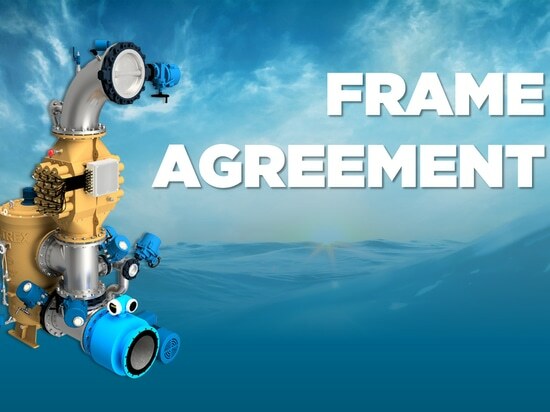 Learn how the OptiSave system can optimize the control of your cooling water system and find out how much you can save based on your specific vessel type. 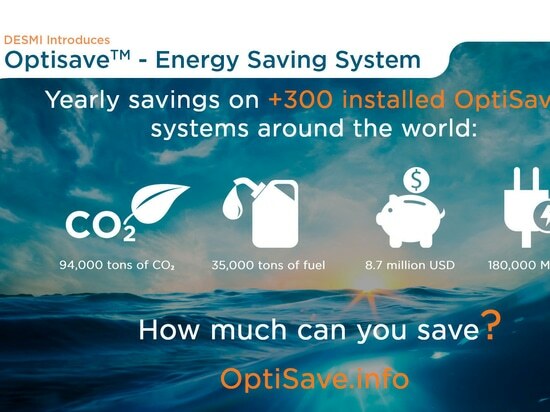 With OptiSaveTM we guarantee the most efficient solution, where energy efficiency and fuel savings are key benefits.